With really good food, indulge your brain, learn business secrets from industry experts and revitalise your business by attending our Business Builders Bonanza Sales and Cashflow event on August 11. 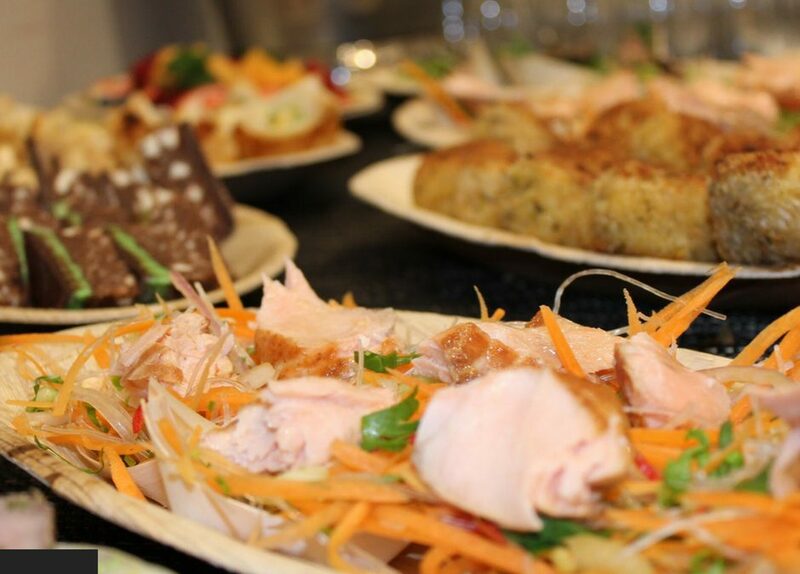 If you want a little extra enticement, then come for the excellent catering that we supply. With 4 hours of seminar style learning with Q&A opportunities followed by a relaxed couple of hours to enjoy luxurious food and wine and continue to pick the brains of our speakers, this is not an event to miss. It’s a golden opportunity to expand your business goals and further your growth.